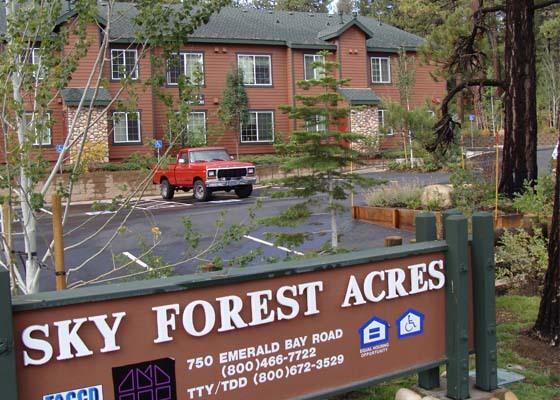 Accessible Space, Inc. (ASI) and the Tahoe Area Coordinating Council for the Disabled (TACCD) are pleased to offer this accessible, affordable independent living opportunity to adults with qualifying disabilities at Sky Forest Acres in South Lake Tahoe, California. 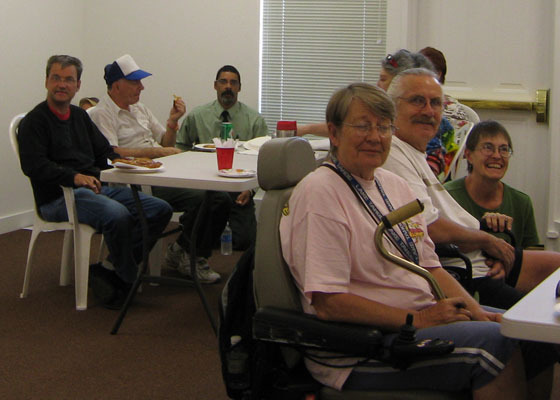 Located at 750 Emerald Bay Road, Sky Forest Acres offers wheelchair accessible one and two-bedroom apartments for adults with qualifying disabilities. Qualifying households pay rent based on 30% of household monthly income. Income limits apply, but no minimum income is required to qualify. Located close to public transportation, shopping, restaurants and other neighborhood venues. Applications can be mailed or faxed to our office, and that information is located on the application itself. 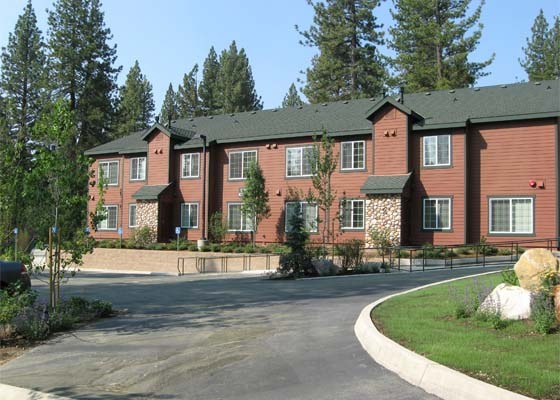 You can contact this property directly at 530-542-1855 or call 800-466-7722 for more information. Approved pets welcome with deposit!